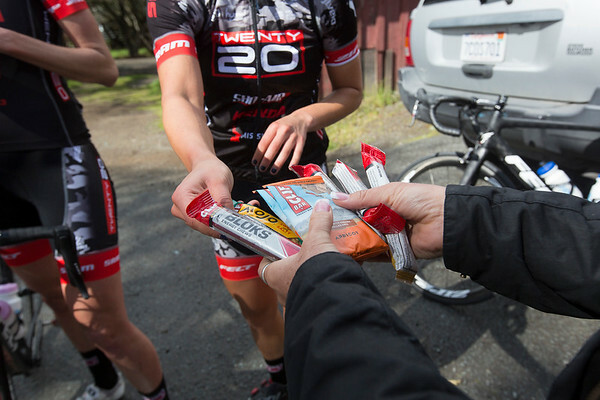 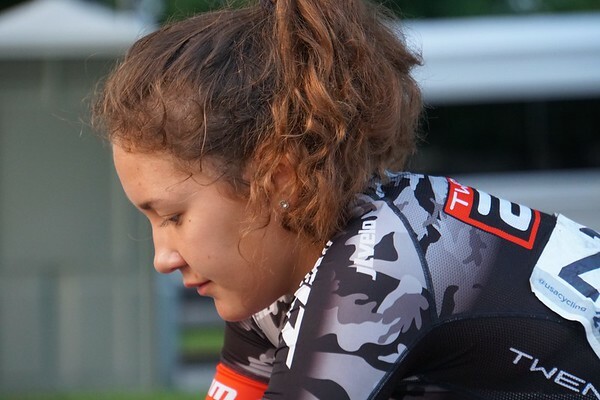 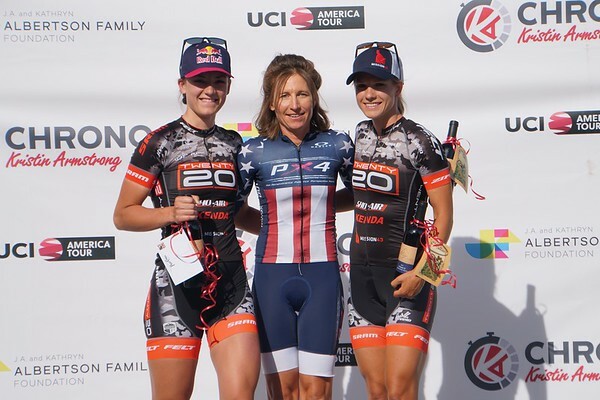 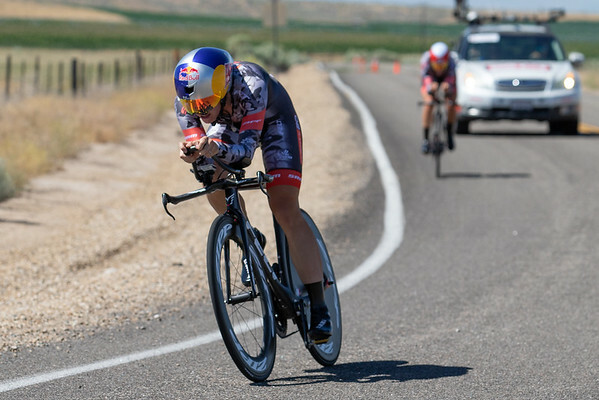 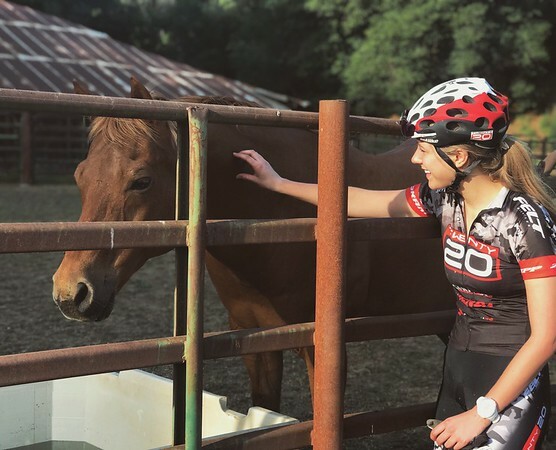 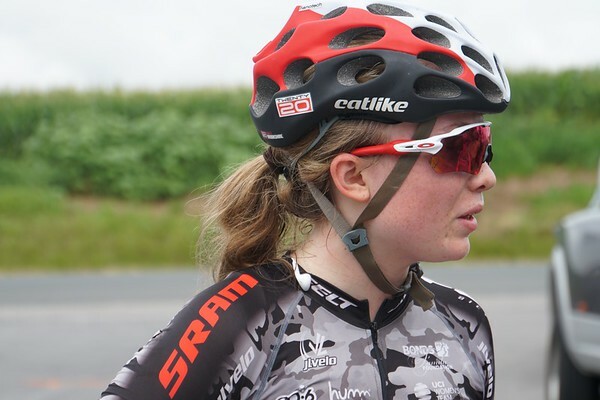 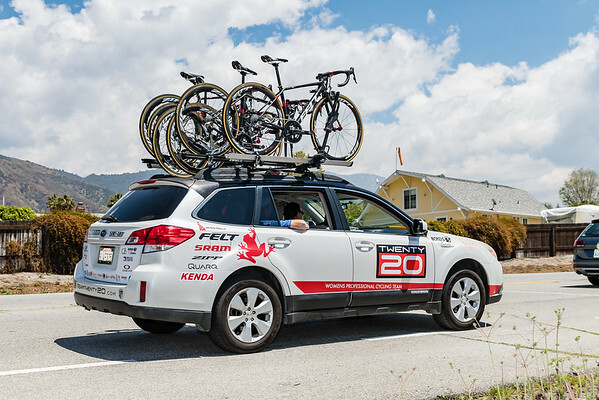 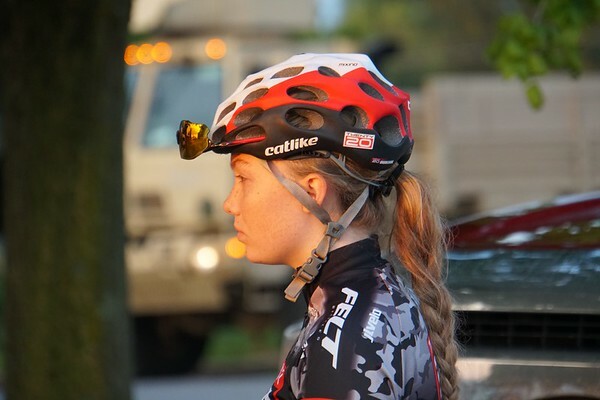 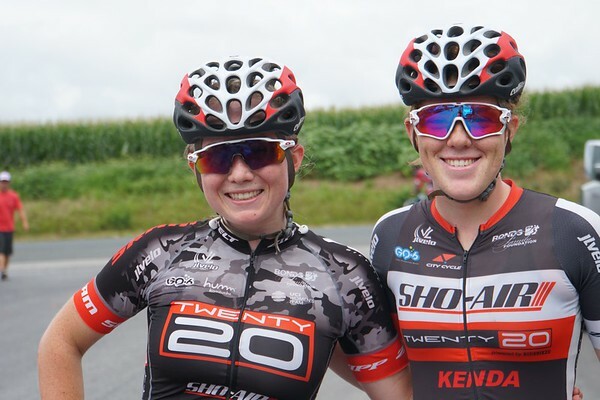 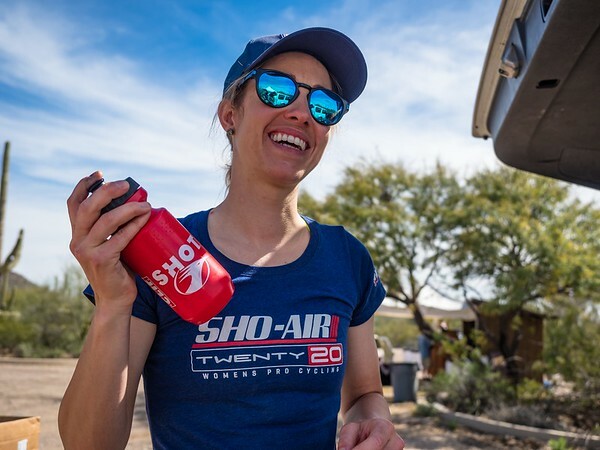 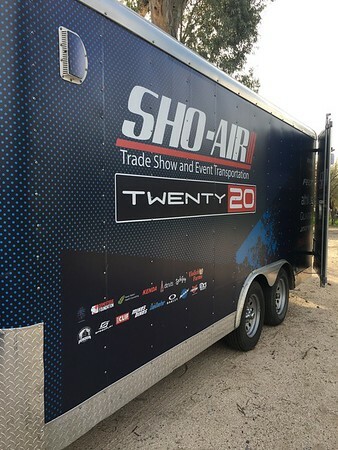 The athletes of TWENTY20 are making a lasting impact in the world of women’s cycling, proving that women can achieve greatness when given the opportunity. 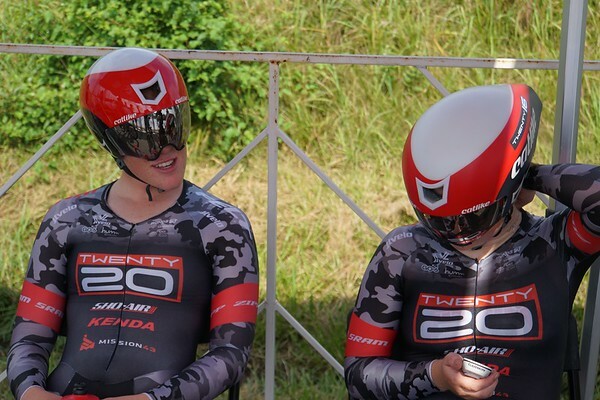 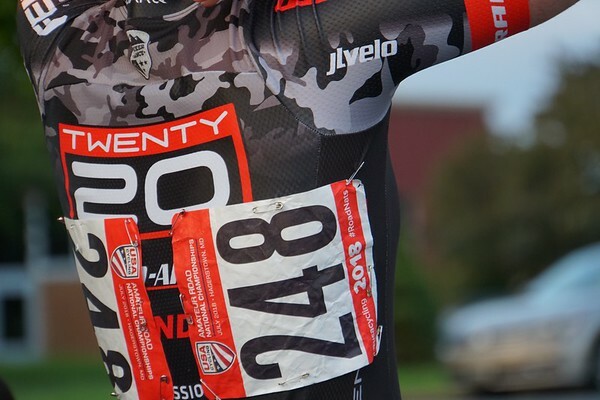 When we named the team TWENTY12 in 2009, we had a definite goal of taking athletes to the 2012 London Olympics. 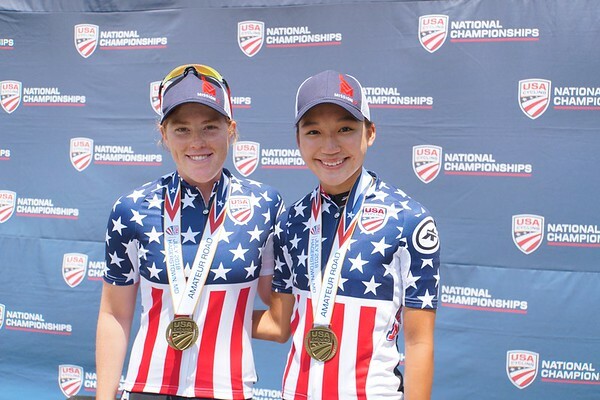 London resulted in 4 Olympic medals; the only U.S based road program to achieve this. 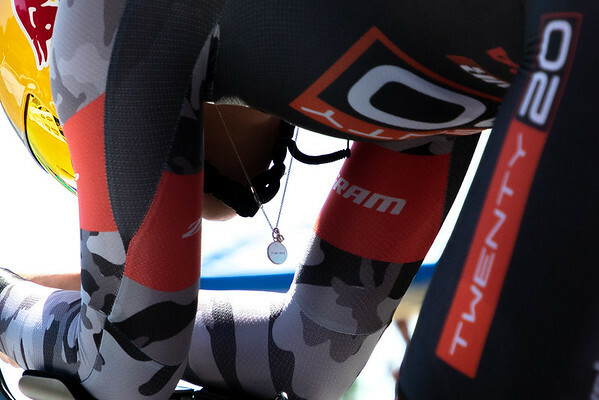 In 2016 we achieved 2 more Olympic medals and 5 Paralympic medals. 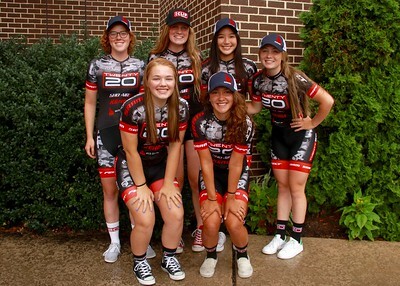 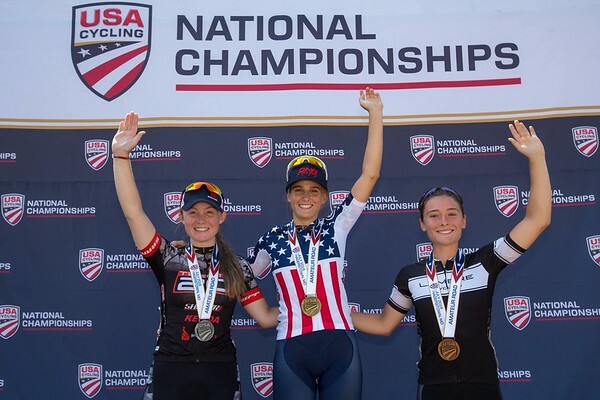 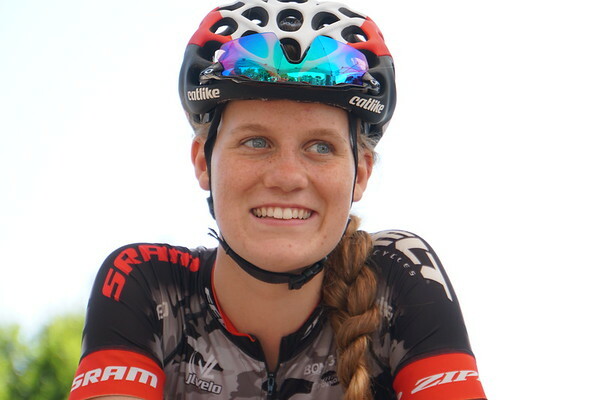 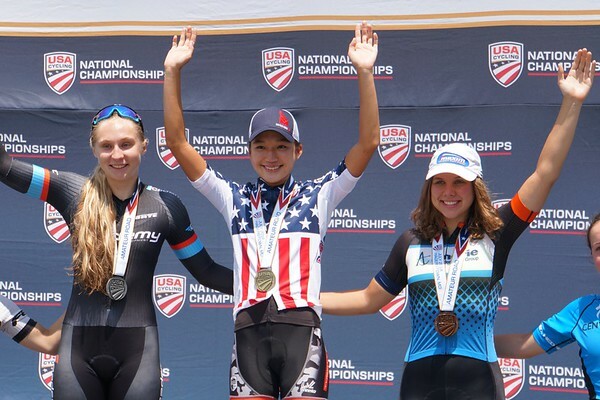 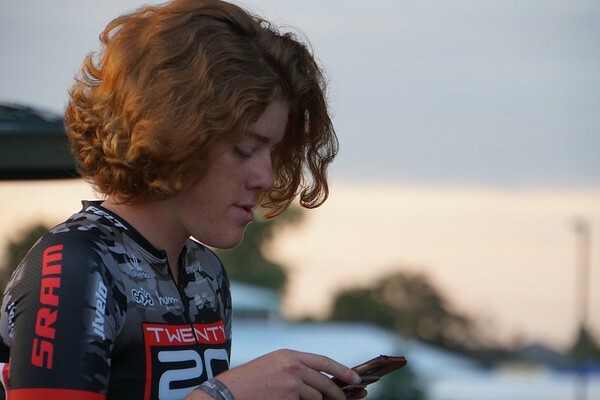 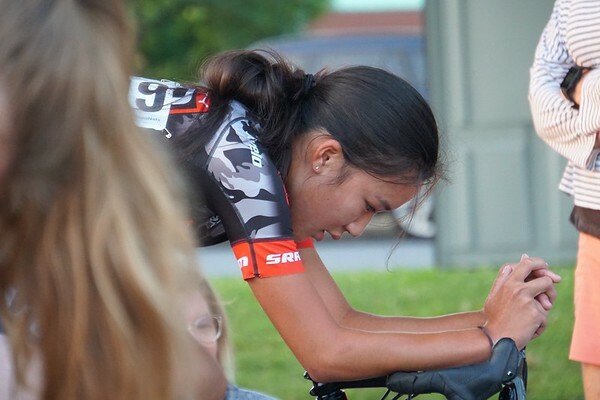 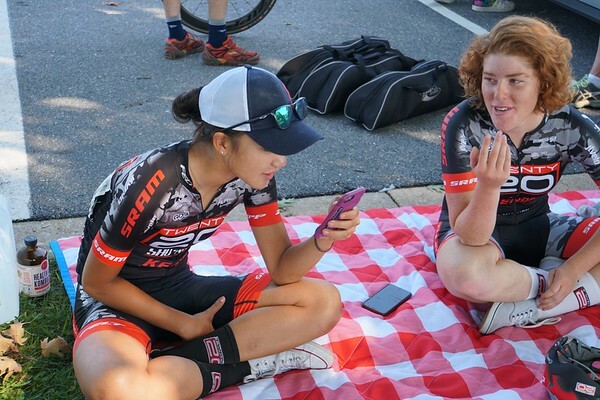 Youth cycling is an important component to the program, supporting 11 of the top juniors in the nation ranging in ages 11-18. 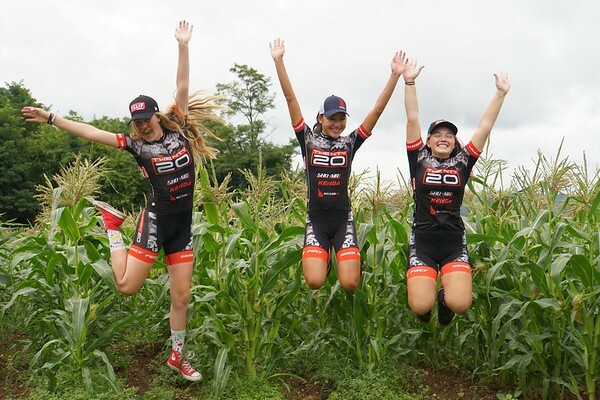 These young women learn essential skills such as team work, sacrifice and commitment that they can carry over to the work place if a professional athletic career is not pursued. 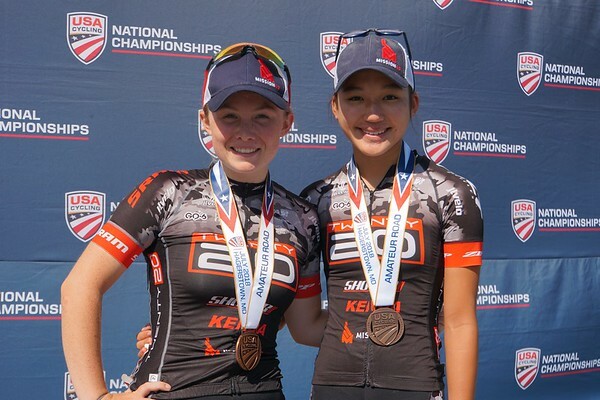 We are also the top collegiate recruiting team in the U.S with a number of athletes on full ride scholarships. 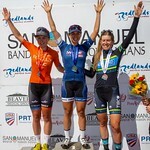 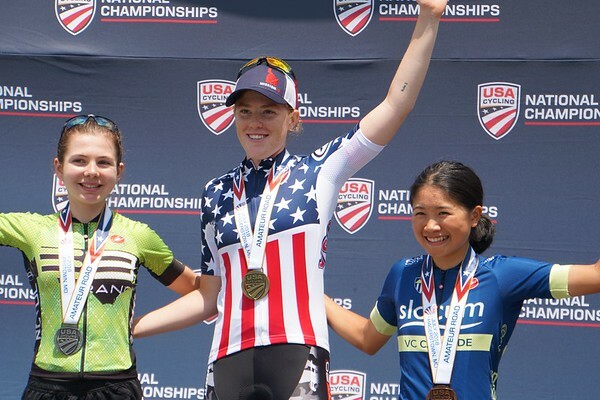 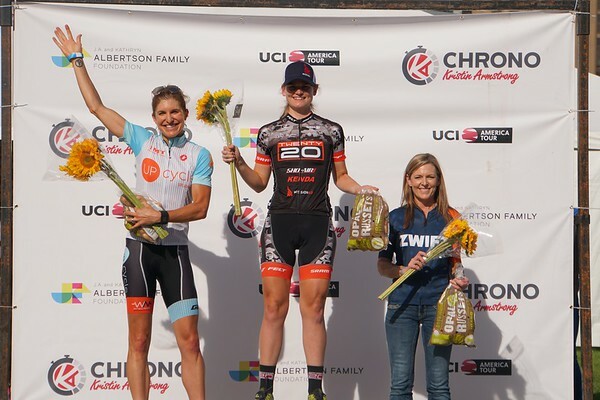 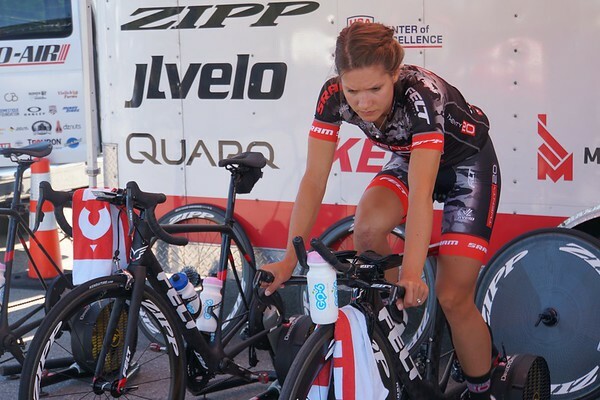 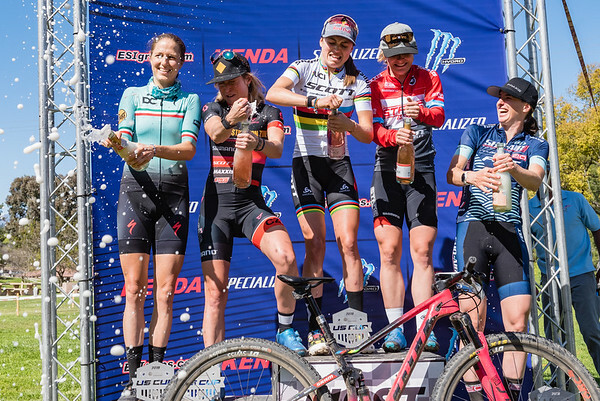 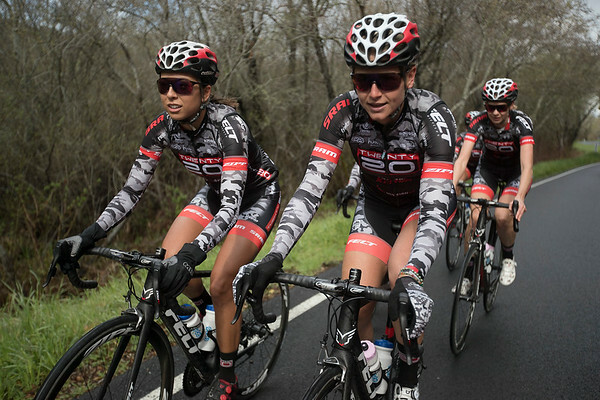 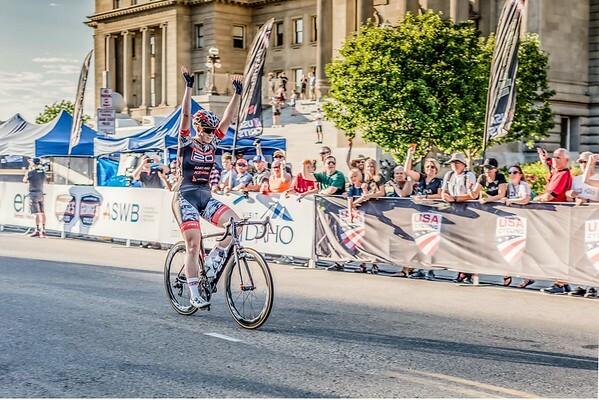 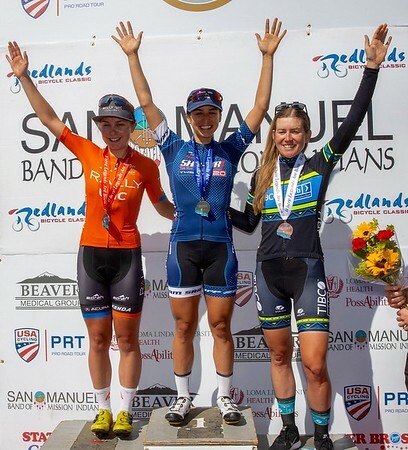 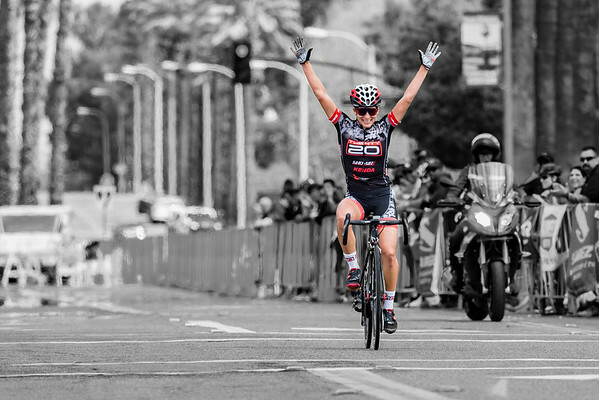 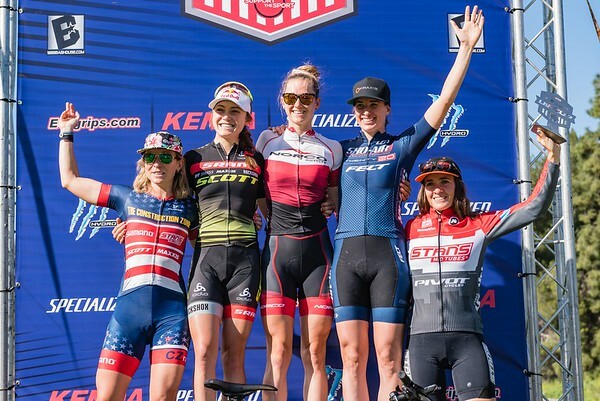 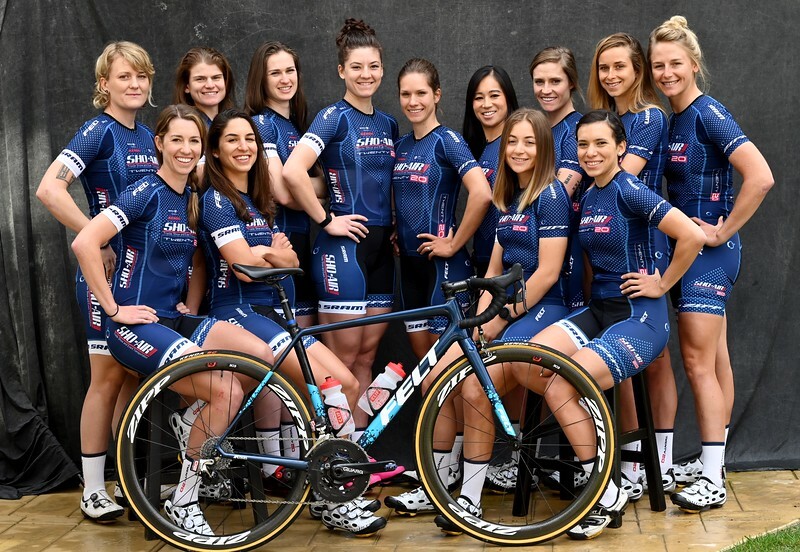 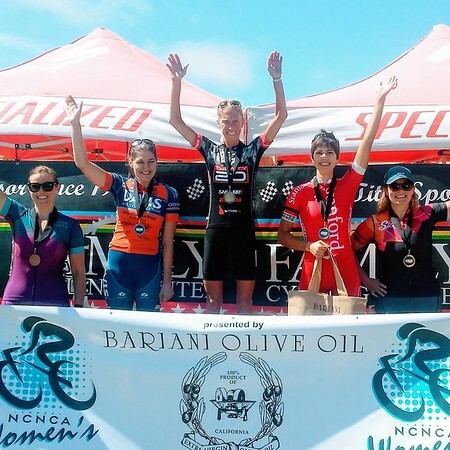 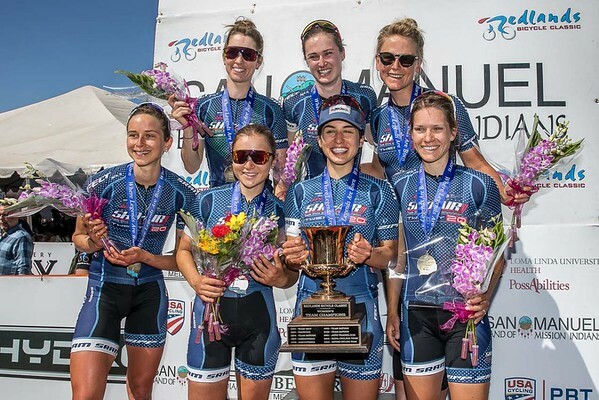 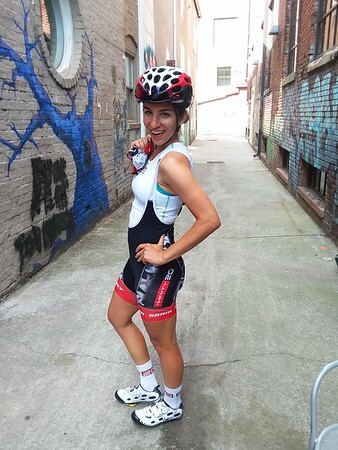 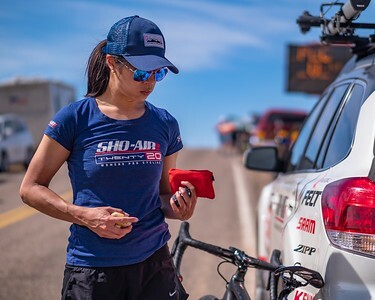 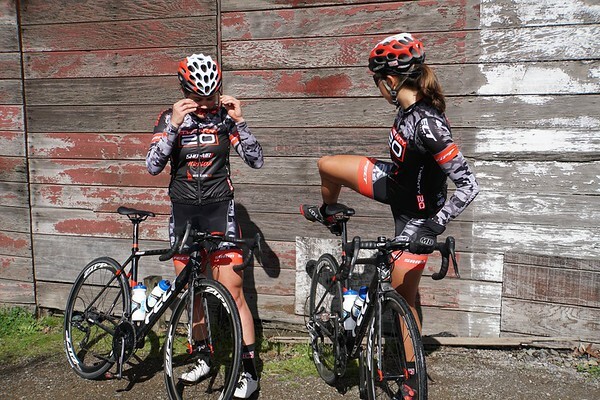 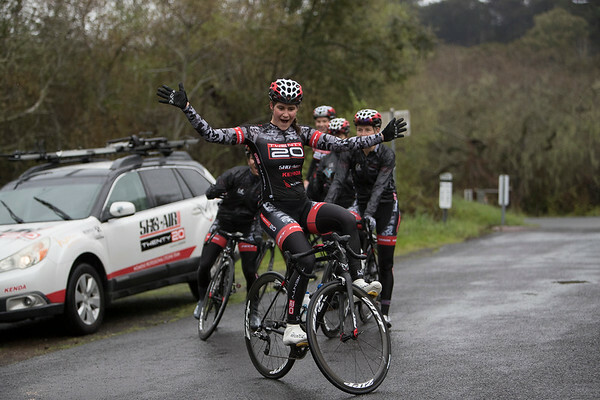 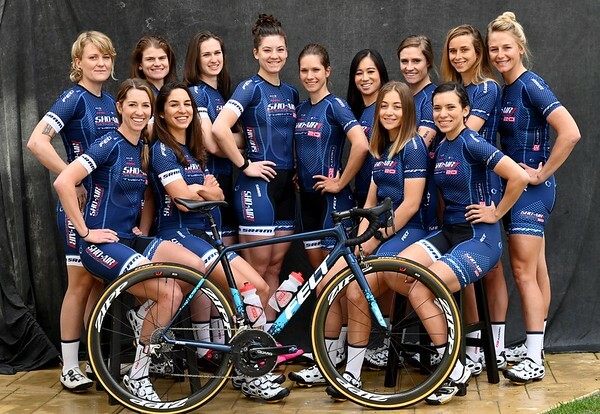 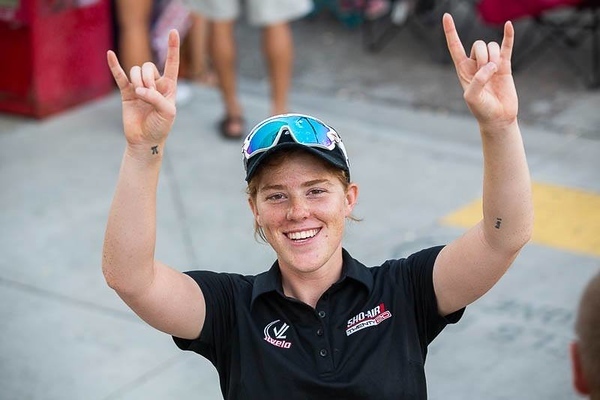 Women’s professional cycling has exploded in recent years, in an ever changing environment where people are increasingly concerned with lifestyle, health and wellness. 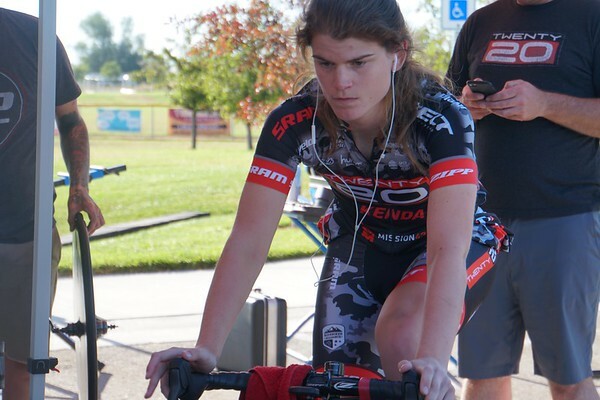 As a result there are many opportunities for growth in these areas. 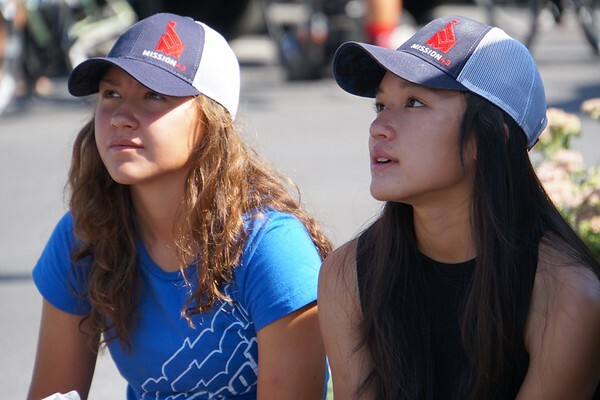 We hope together we can reach this audience and inspire them. 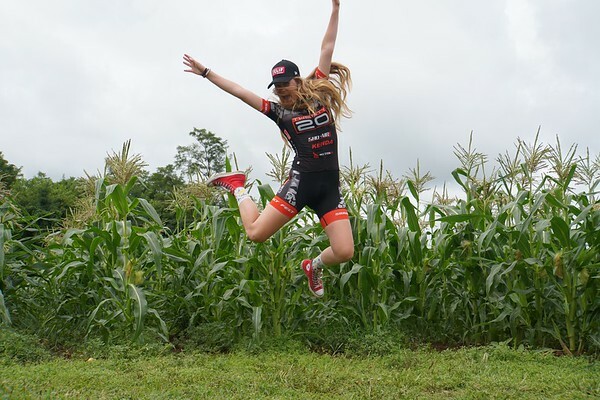 I used to love the quote “The sky is the limit”, but I believe we will go further.